Initially, it might be surprising to hear that an Italian company is buying an American brand (and from none other than Kellogg, one of the world’s most well-known brands, practically an emblem of western consumerist culture) rather than the other way around. However, given how the Ferrero group has been significantly expanding in the past years under the chairmanship of 54-year-old billionaire Giovanni Ferrero, this sale isn’t all that strange. The company has come a long way since Giovanni’s grandfather, Pietro Ferrero opened the first pastry shop in Alba, a northwestern Italian town south of Turin, in 1923. 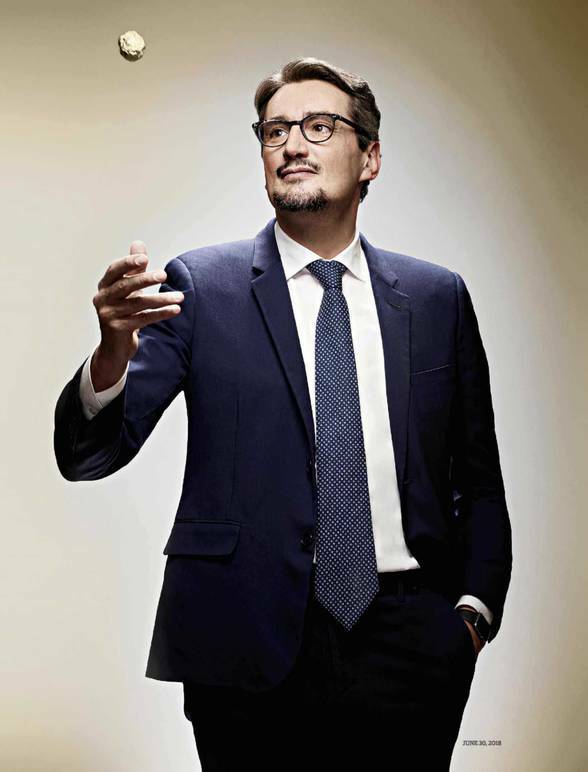 Since 2011, when Giovanni was left alone in charge of the company following his brother’s untimely death, he began focusing on increasing the sales of Ferrero’s original products (such as the famous golden Ferrero Rocher chocolates, Nutella, and Kinder chocolate snacks) while also garnering more revenue through acquisitions. 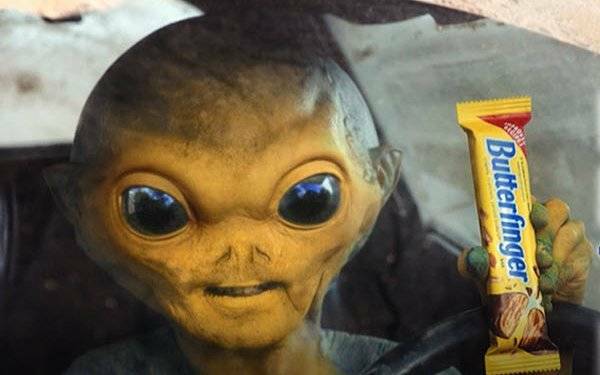 The company has in fact purchased several international brands, from the British Thortons, which it acquired in 2013 through a 170 million deal, to Nestle’s American candy business, bought for $2.8 billion in 2018. It now generates over $12 billion in annual sales across more than 170 countries. 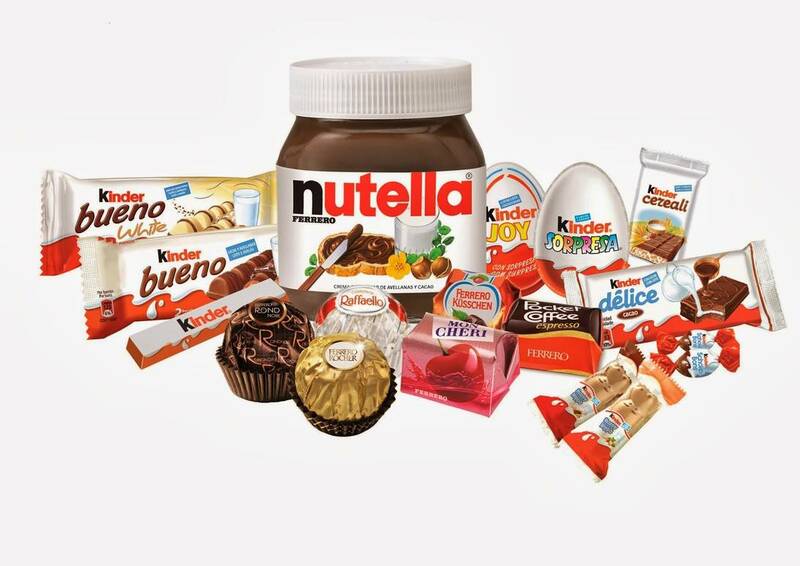 However, Ferrero is looking to expand further, particularly on the US market. So far, it has been doing so by acquiring well-established brands such as these, which were being neglected within larger companies, and reinvesting and remarketing them. It did so with Butterfinger candy bars by making a version with larger peanuts, more cocoa and milk and no hydrogenated oils, which was launched in February with the “Better Butterfinger” campaign. 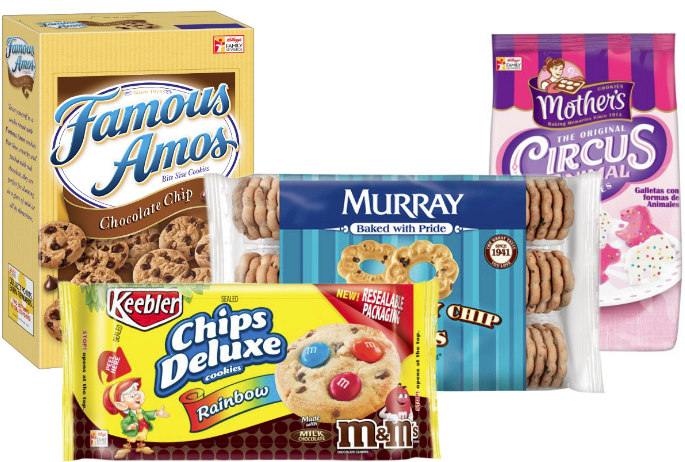 This latest acquisition is therefore an occasion for the company to diversify its offerings and compete in the world’s largest cookie market. Kellogg, on the other hand, had been trying to sell some of its brands since the past November, in an attempt to move towards more targeted investment approaches. 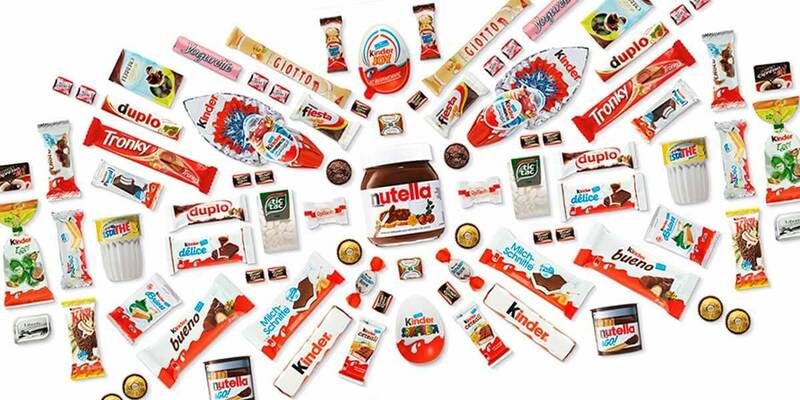 The company hopes that by divesting from the brands acquired by Ferrero, which it claims weren’t a good fit with the other offerings and difficult to maintain due to the competitiveness of the cookie market, it will be able to devote more attention and capital towards its “power brands”, such as Pringles, Cheez-Its, Rice Krispies Treats, and Pop-Tarts, as well as on its trademark cereal brands, whose sales have been more difficult lately. The $1.3 billion deal would then appear to be a win-win situation for both Ferrero and Kellogg, who, by implementing different strategies, are both looking to grow and increase their revenue in the years to come.